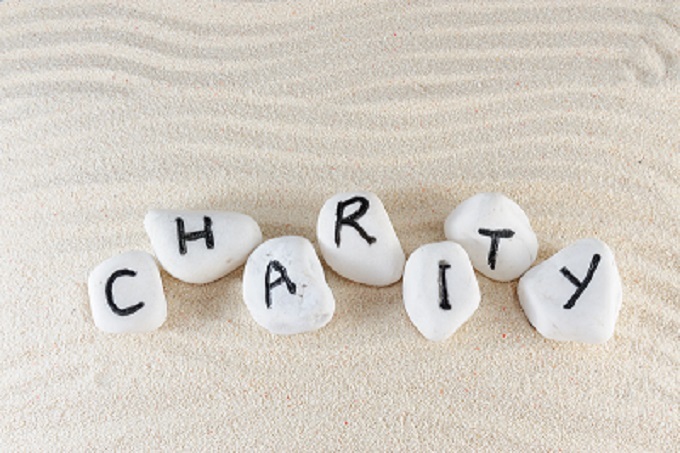 The world of managing employee data and administration is ever changing and evolving. As a business owner or line manager with staff responsibilities, you want to ensure that your time is managed effectively and that your stay compliant with data protection laws especially with the arrival of GDPR. That’s why we are offering you an easy to use HR software designed for your business. 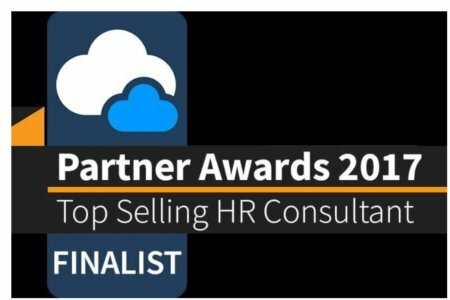 HR Hub Plus is the fastest growing BreatheHR partner in Scotland and we offer BreatheHR software FREE with all our packages! The success of your company is about managing your employees — not paper. By focusing on simplicity and ease of use, BreatheHR is a cloud HR software solution designed to tame the chaos so that you can get out from behind the desk and lead your people. Managing your HR online gives you access to all your employee documents, staff holiday planner and appraisal management system from wherever you are. 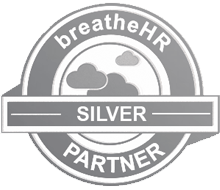 breatheHR has a positive effect on the organisations that use it so we believe that companies who spend their time doing good should also see that benefit. That’s exactly why we discount the system to charities with up to 250 employees to help them make it happen. An HR system where you can easily and safely access all your HR data from anywhere there is an internet connection.